Which of this songs would u like to hear played kwa Michael? mashabiki wanachagua: my god, very! What is ur fav song from the krisimasi special album? Hey! Any Buble mashabiki attending one of the USA dates?! Help promote some great artists kwa passing out some free promo items, take some pics, send in a ripoti then receive a giftcard for your efforts! barua pepe me at christine@mailinator.com for zaidi info! What song did Michael Buble play that was originally sung kwa a Dutch (Holland) girl at the Staples Center in LA on April 9, 2010? 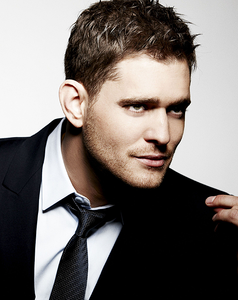 Michael Buble is a Canadian singer and actor. He has won several awards, including two Grammy Awards and multiple Juno Awards.This spring, the 34-year-old did shows in Britain, France, Italy, the Netherlands, Germany, Switzerland and the U.S.-all in the space of one month. And wewe play it coy but it's kinda cute. Ah, when wewe smile at me wewe know exactly what wewe do. Baby don't pretend that wewe don't know it's true. 'cause wewe can see it when I look at you. "I tried so very hard not to lose it". Which song are these lyrics from? 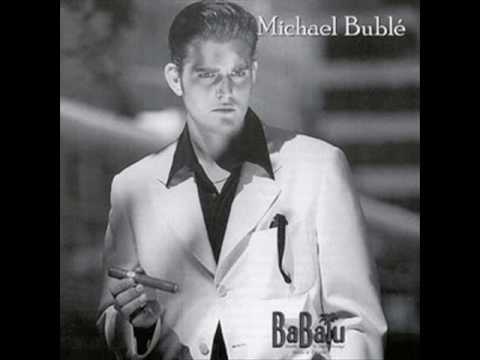 If wewe like Michael Bublé, you'll upendo Daniel Rata.